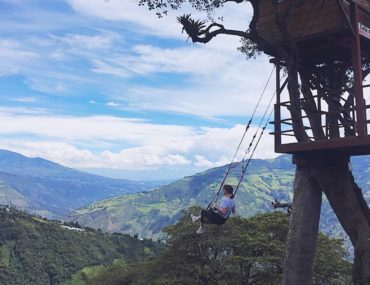 From epic waterfalls to ‘the swing at the end of the world’ and next-level canyoning, Here are the top 10 things to do in Banos Ecuador before you leave. 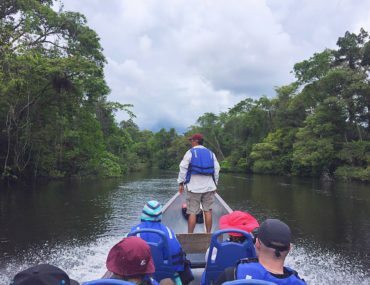 From pink dolphins to sloths, If you’ve booked a tour to the incredible Amazon in Ecuador or thinking about it, here’s everything you need to know. 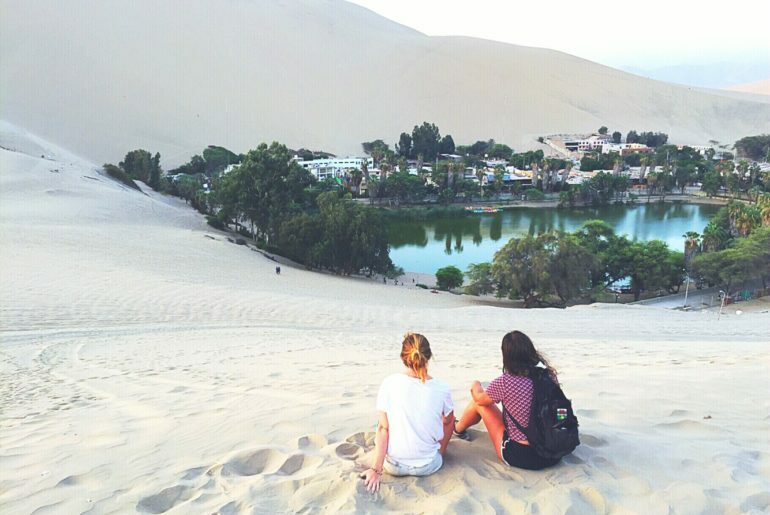 Thinking about taking on the giant sand dunes of Huacachina with a makeshift snowboard? 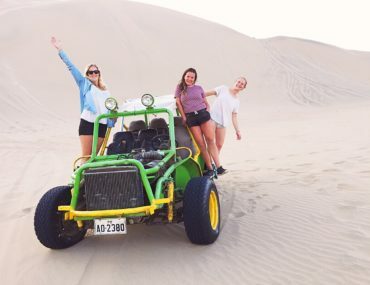 Here’s everything you need to know about sandboarding in Peru. 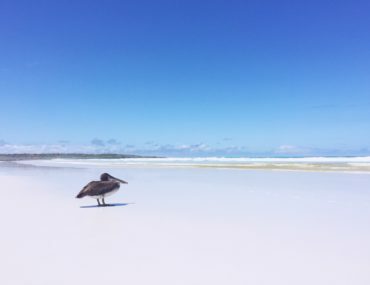 I travelled the Galapagos on a budget of less than $26 per day for an activity-packed three weeks. And it was totally easy! 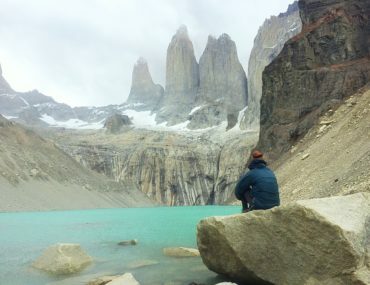 Here’s how you can too. 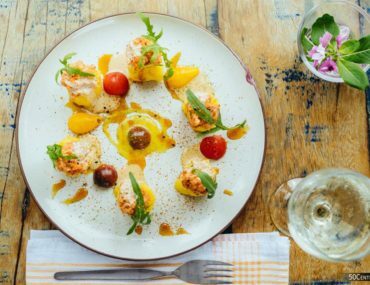 Your ultimate Mancora restaurant guide. 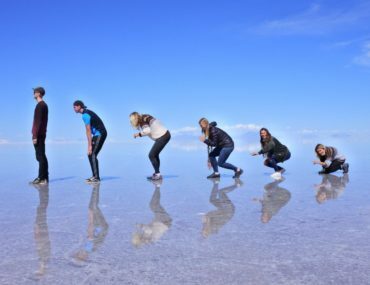 The 6 best places to eat while you’re surfing and sipping your time away in Peru’s ultimate beach town. 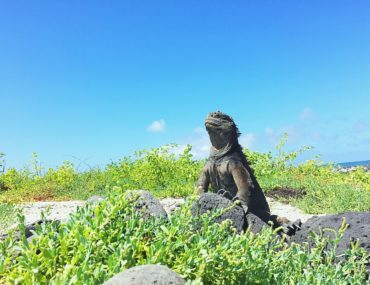 From swimming with sea lions to hiking with iguanas and blue footed boobies here’s my ultimate guide of things to do in San Cristobal Galapagos. 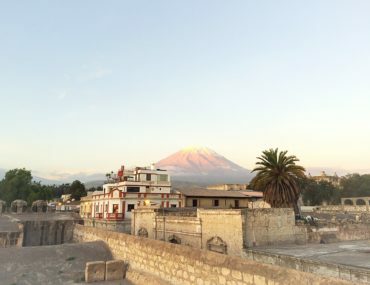 From eating amazing food, marvelling at South America’s prettiest plaza and, hanging out with alpacas and hiking the Colca Canyon Here are all the things to do in Arequipa Peru (The White City).